This wig was very nice. 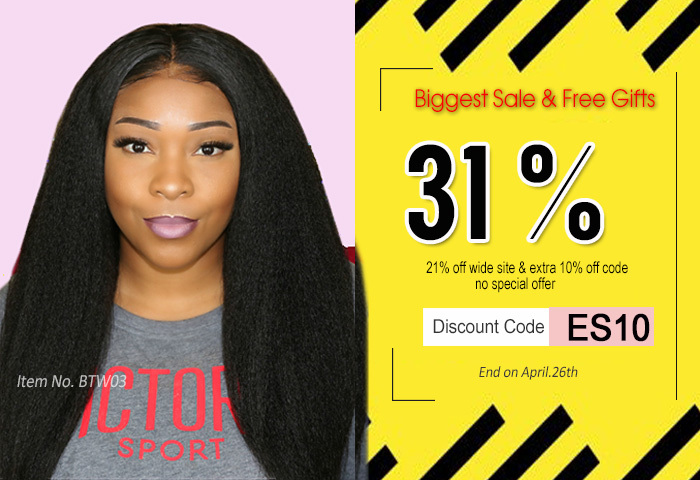 The hair was very soft, no tangling, no shedding and true to length, I ordered 18''. I love the yaki pattern soooo much. Make sure you get it in a natural color so you will be able to dye it. I did not know this at first. Overall this hair is great. I would recommend it!